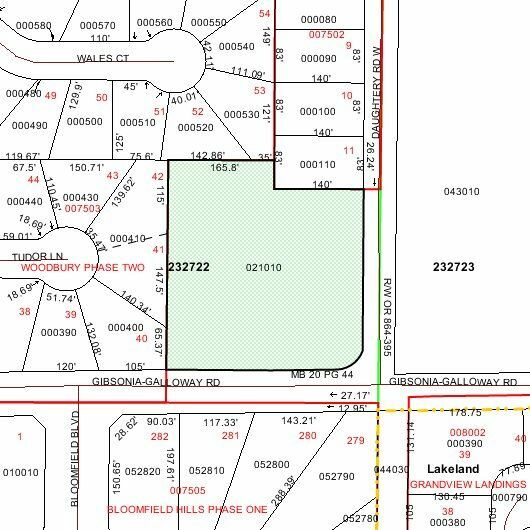 Current land use is RL-3 Residential 4 dw/Ac; however, Owner will cooperate with Buyer to obtain land use change to CAC Commercial Activity Center which permits wide range of commercial retail and office uses. Extensive corner frontages and high visibility in well established mid to upper income residential single family neighborhoods. 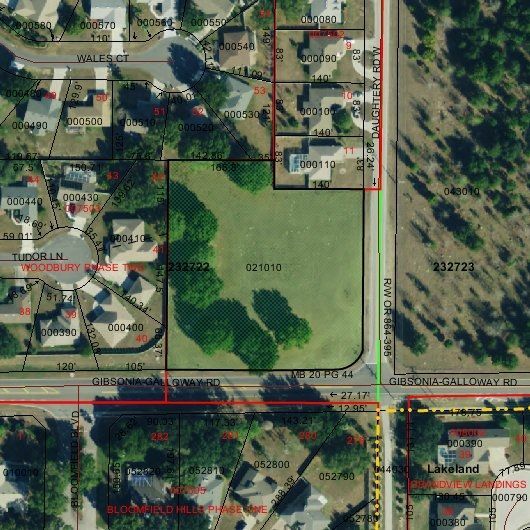 NW corner o Gibsonia-Galloway and Daughtery Roads just minute to US Hwy 98 N, a prime retail multi-lane, commercial artery leading to I-4.